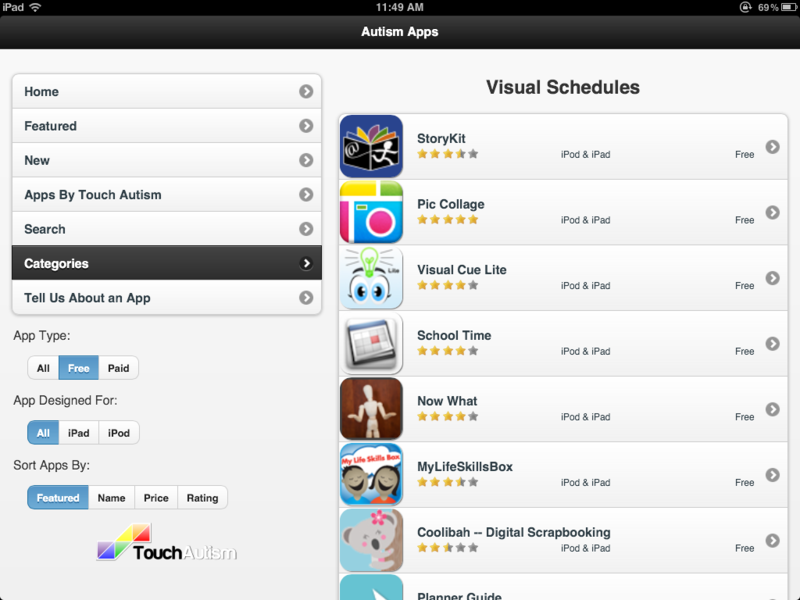 MyRoutine is an app for creating a visual schedule for students with Autism or any student who needs a visual routine. It comes pre-loaded with an example of going to a doctors appointment, but it is extremely easy to create your own story with its own tasks. 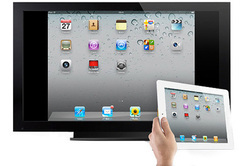 You can use pictures from your photos or take pictures with the iPad camera. It also allows you to add verbal directions and a completion sound (such as Good Job!) 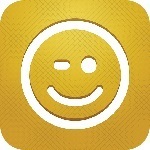 Right now the app is free from iTunes. If you are not familiar with Google Chrome, take some time to check it out. It is a free download and its basic function is that of a web browser, much like IE or Firefox. It also has extensions and extra features like the two previous mentioned browsers. What makes it different is the Chrome Web Store. This can turn your browser into an educational tool customized for each student. There are thousands of games and apps (much like the Apple app store) that you download into your browser. Many are free and a few cost a little bit of money. They show up in your browser under the new tab page. As you can see above, the student can have all of their games and apps right in their browser. This is a very easy way to extend your child's learning. 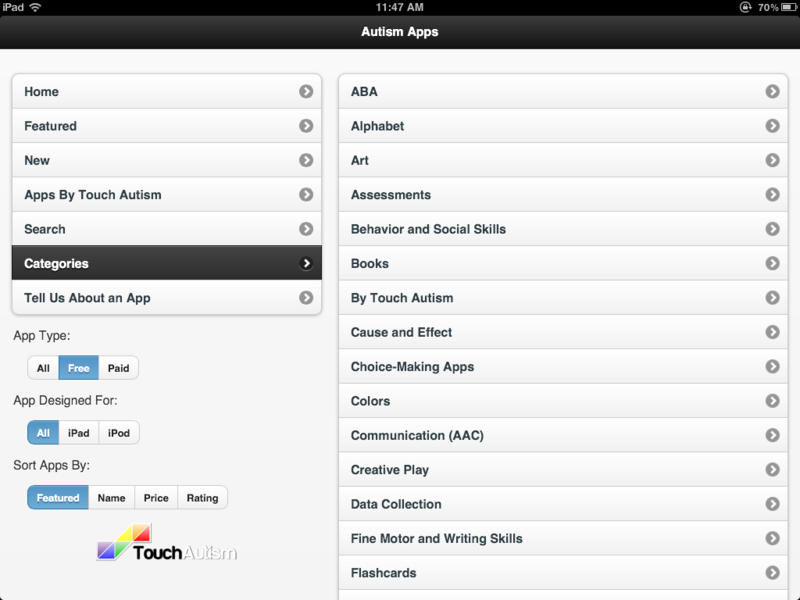 Autism Apps is an app that will let you search for other apps related to using your iOS device for students with Autism. It organizes the apps by category and also has a search feature. It also allows you to set parameters such as apps that are free or paid and you can sort the apps based on ratings or price. This allows you to search for apps more easily than a general search in the iTunes store of Google. If you know your student and what skills they are working on, you can narrow your search much faster. Download here. Attached is a pdf document with the topics that were brought up during our AT Liaison meeting on February 12th. Please use the comment section below to further any point of discussion. Open Dyslexic Font is an open source font designed for dyslexic readers. The font is designed to appear "weighted" in an attempt to keep the eyes and mind from flipping letters around. You can download the font for free for use with any word processing program. There are also apps and browser extensions to enable use with websites and portable devices. There does not seem to be any research on whether or not the font works, but it might be one more thing to add to your Assistive Technology Toolbox. You can find more information and download the font at dyslexicfonts.com. 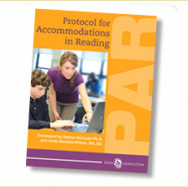 PAR was developed in collaboration with Denise DeCoste, author of the widely embraced Assistive Technology Assessment: Developing a Writing Productivity Profile and Linda Bastiani Wilson. Their desire was to create a repeatable and systematic assessment process that would not only provide concrete documentation you can use for IEP meetings, but also outline evidence-based practices you can use to make decisions about selecting a suitable reading accommodation for a student being considered. There is also a free webinar that will show you how to use it. All of this information can be found on Don Johnson's website at www.donjohnston.com/products/par/. Here's a short screencast describing how to set Chrome to let you search Google using speech recognition. It's a very simple process of setting your home page in Chrome to: http://www.google.com/#. Watch the demonstration and then give it a try. You can also search Google on your Android devices with your voice. Use the Google Search Widget, or the microphone on the browser. iOS Guided Access- Keep your students in the app you want them to be in!